Chignon hairstyles are a type of hairstyle where you tie your hair into a bun with the help of pins or any other hair accessory. This hairstyle has been in style for a long time. It looked gorgeous back then and it definitely looks gorgeous even now. 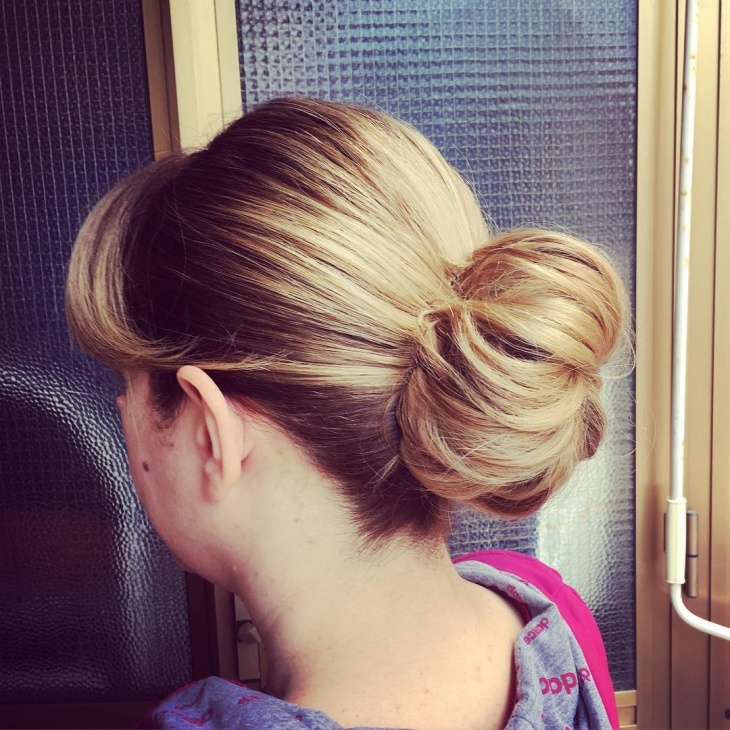 There are many advantages of trying the chignon hairstyle, starting with how elegant you are going to look in it and how comfortable it is going to be. Most importantly, you are definitely going to grab some attention. Let’s take a sneak peak into what’s in store for you. 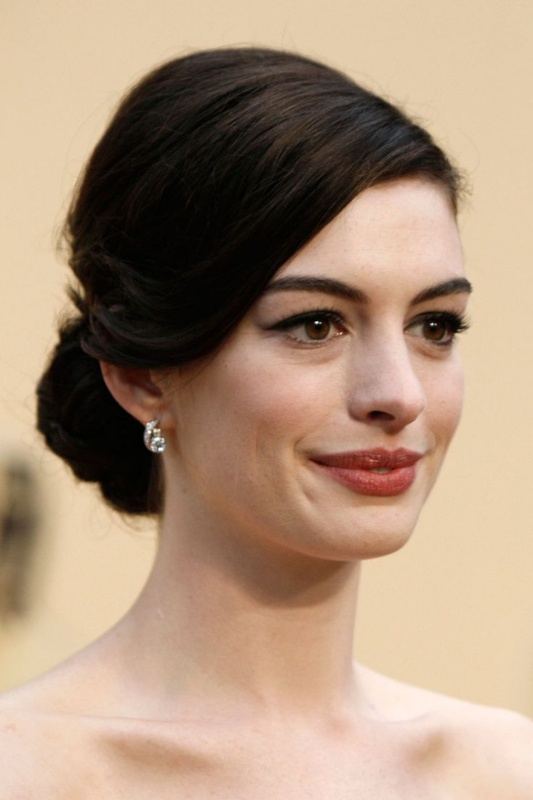 Anne Hathaway looks chic and elegant with the chignon hairstyle. 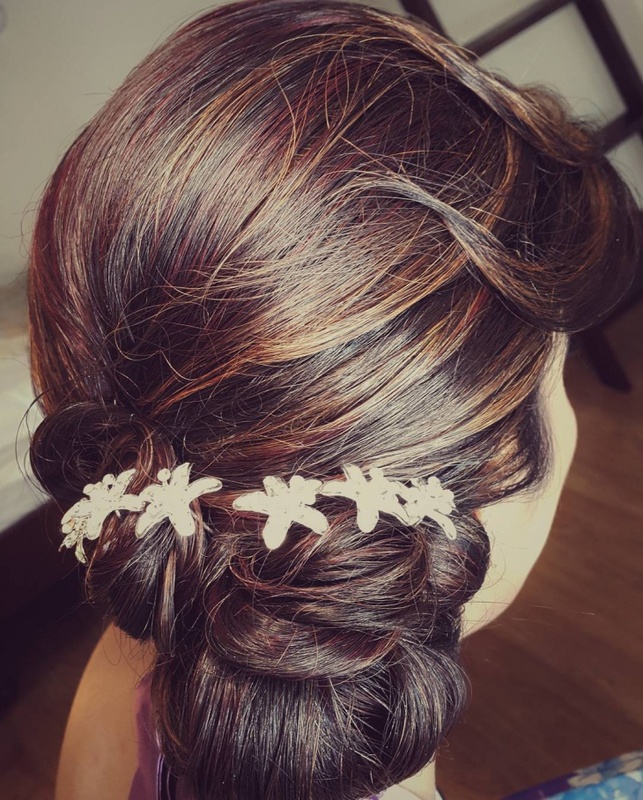 This hairstyle is perfect if you are going for a wedding or a party. 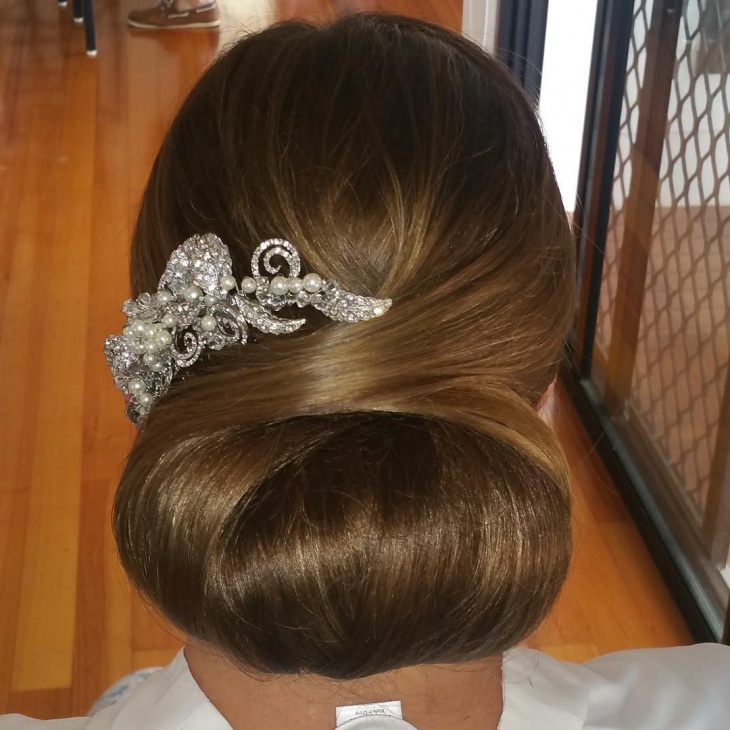 If it is your wedding, then this can definitely be the perfect hairstyle. It beats the heat in the scorching summer season and you are ought to look flamboyant. Keira Knightley’s hairstyle gives out a very retro but graceful look. If you have a wedding to attend, this is a must try. This gives out a very chic look that also looks very up beat. It is perfect for the summer season and you are going to feel good with a hairstyle like this. Doesn’t she look absolutely delightful? Well you are going to feel perfectly stunning with the chignon hairstyle like this. This has a touch of a messy look to it, little loose ends and the bun tied lightly. 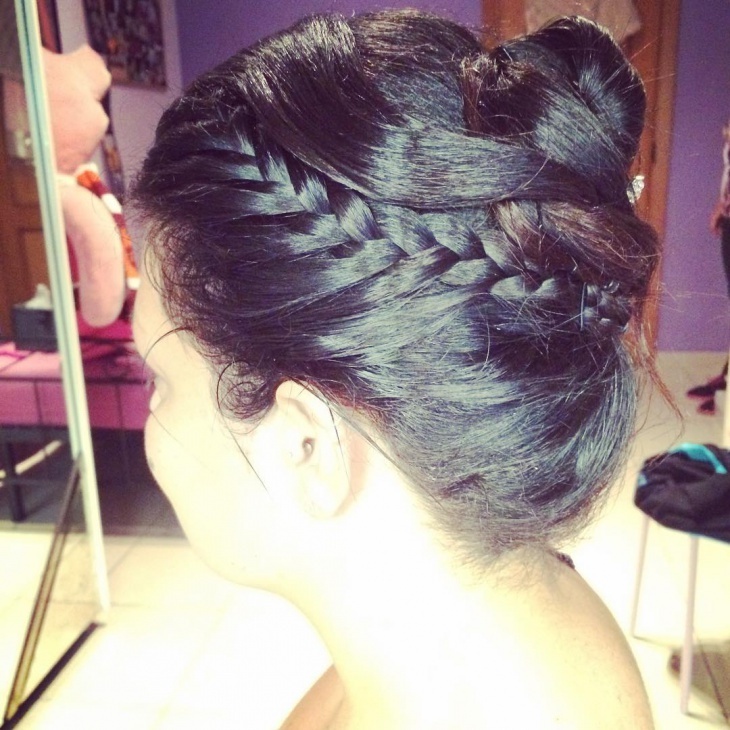 Overall it is the perfect party hairdo that you could carry off perfectly. Jessica Alba’s chignon bun looks totally mod. 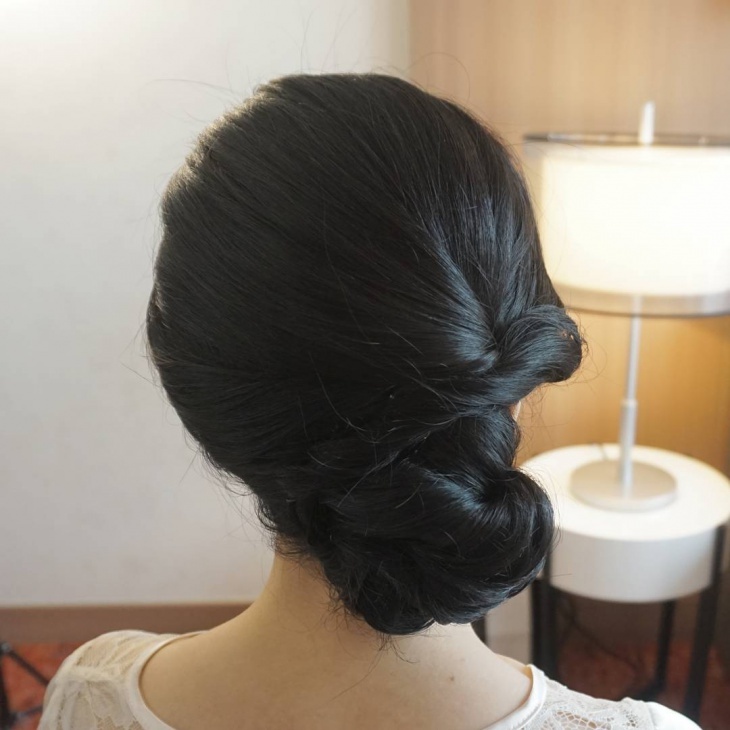 The braid on one side is tied into the bun and that makes it look very alluring. This is a perfect hairdo if you are a bridesmaid at a wedding or if you have a special party to go to. Just remember to not keep it very neat and make it look like exactly how it is in the picture. You are going to grab some attention for sure. Rachel Mcadams chignon bun is a casual party wear. 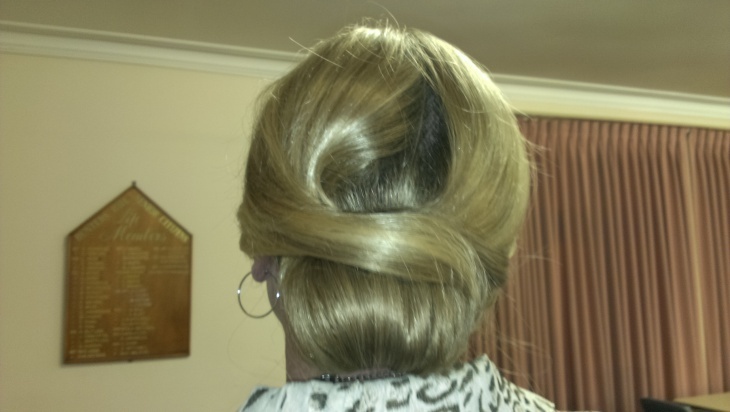 It is tied into a very high bun and kept a little messy. She has perfectly pushed back her hair with the help of a band. This look is perfect for the summers and looks extremely elegant and smart. Camille Belle’s hairdo is neatly pushed back and tied into a perfect bun. This look is very chic and you will look like a complete fashionista. This is a messy chignon hairstyle. Well messy hair is in fashion especially when it is done with the chignon style. Look gorgeous like her with a hairdo like this. 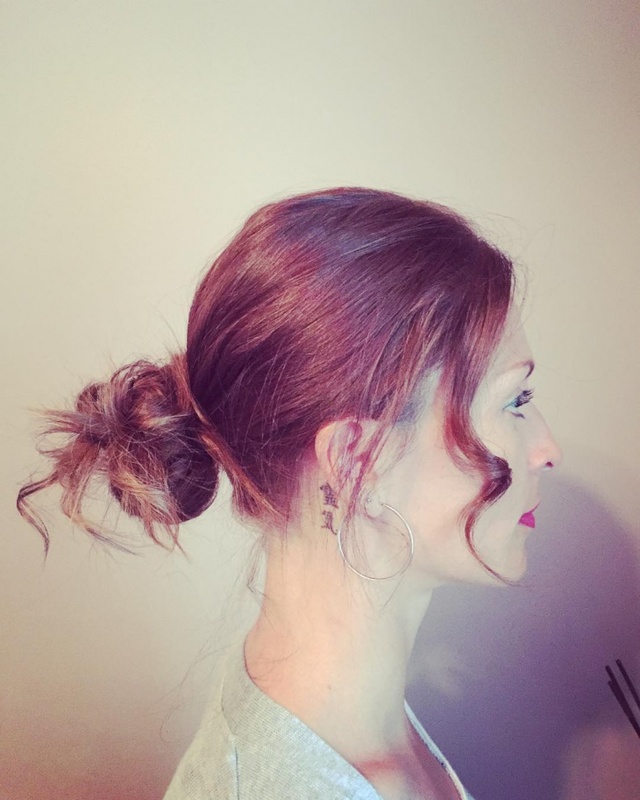 This chignon hairstyle is tied at the side and that looks very nice and something different from the usual back bun. This will look smart, classy and totally up beat. For people with curly hair, you don’t even have to do much if you want a hairstyle like this. 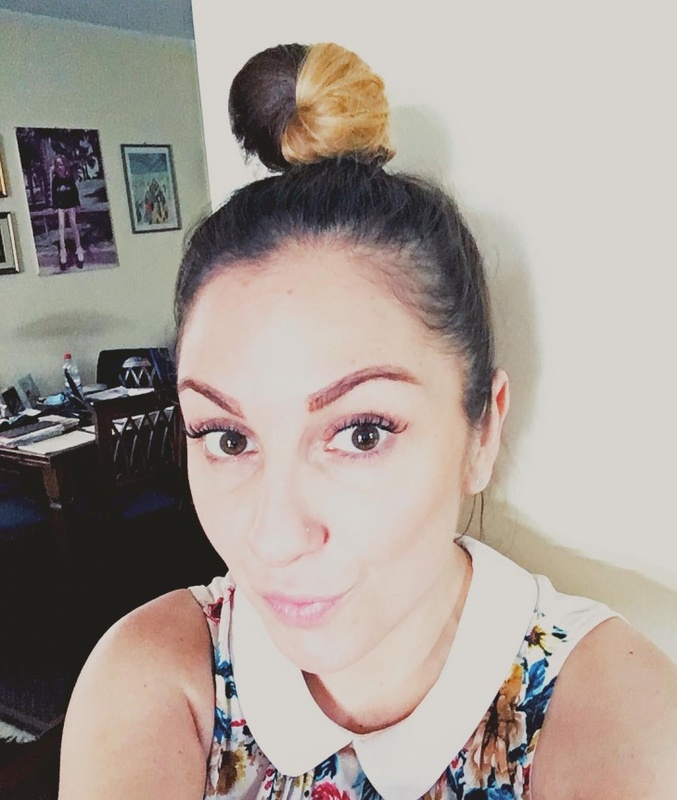 You just have to tie your hair into a high chignon bun. Don’t forget to leave some loose strands to make it look different and make you look gorgeous. We have discovered different kinds of chignon hairstyles. Each of it looks absolutely beautiful and there are so many options to choose from. So next time you have a special occasion, you know exactly what you want.